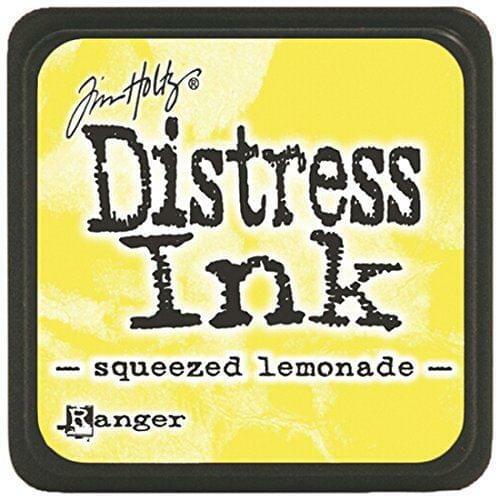 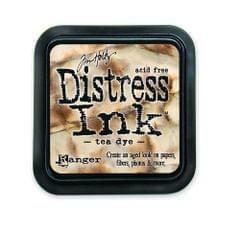 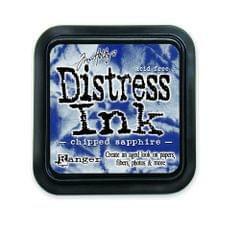 Use the Distress Ink Pad by Tim Holtz for Ranger Ink to get a stained, vintage or aged look on projects. 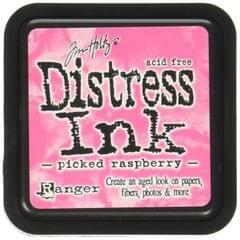 This ink is especially good for photo tinting and color layering. 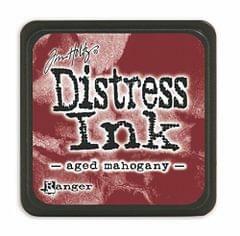 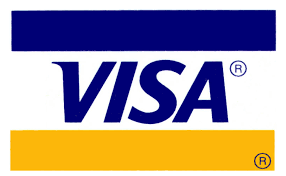 The 2" x 2" ink pad has a raised felt to make direct-to-paper techniques easy. 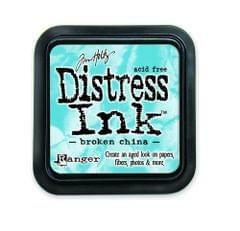 The ink is acid-free, non-toxic and fade-resistant. 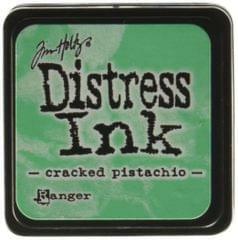 A coordinating re-inker is available (sold separately).